There are various ways to download music from the Internet. Some of the methods used can be free while some of them may require users to pay to download the music. For example, music can be downloaded directly from the Internet using web browser; songs can be downloaded using specially designed apps like iMusic; can be downloaded using music downloading apps for mobile. Downloading music from the internet is best done using the PC. It can be done using a special app like the iMusic app or just by using the normal web browser. The web browser has a built-in downloader users can use to download music to their computer. The web browser is not the best option because most music sites disturb users with annoying ads and users may end up downloading viruses or malwares. iMusic app is the best way to go about it; it gives its users a simple and ad-free environment to download music. Files downloaded with iMusic app are sure to be clean and 100% safe from viruses and malwares. iMusic app supports music download from any music download site on the Internet. 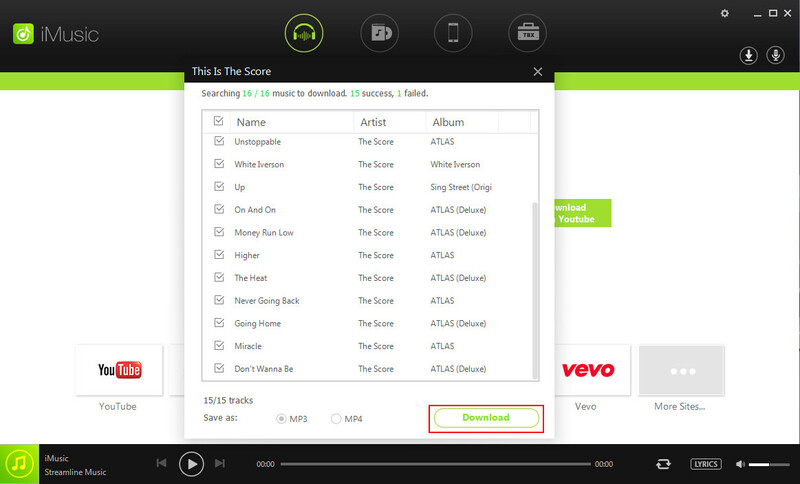 The music download process is simple and easy with the iMusic app. The only thing the user needs is the name of the music or the download link to download the music. After downloading the music, iMusic app quickly analyses the music, converts it in to MP3 and then automatically fix the music tags. iMusic app supports music download from any music site online. It has a very simple and easy-to-use user interface. It allows you to directly copy and transfer music between devices. 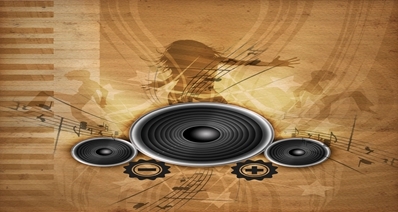 The music conversion feature converts music to the suitable MP3 file for your device. Allows the backup of music library for future use. Step 3. Go to YouTube and find the music you need. Then copy the URL of the music. We should never leave mobile devices behind when it comes to downloading music. There are plenty of music downloader apps in the Google Play Store and App Store which help to download music free with ease. The app will automatically find the source file of the music and download it right on to your phone. 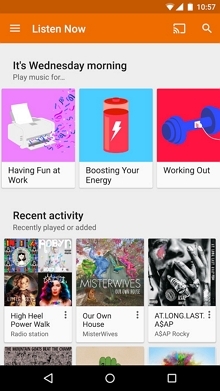 Some of the apps include Sound Cloud, Musify, 4Shared Music, etc. iTunes is one of the best music libraries in the world for the iOS devices. It has more music titles than any other music store. It is best known for the quality of music offered. 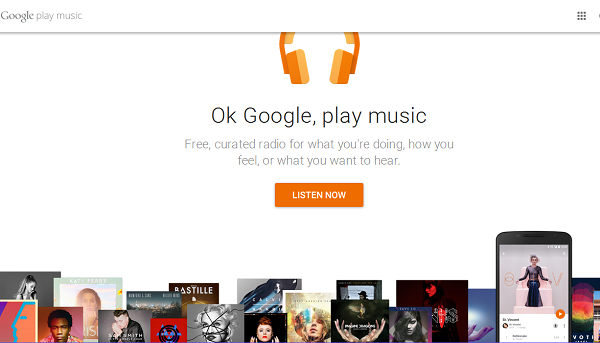 As you get the idea from the name, Google Play Music is owned by Google. So this is a great choice to download music free for the Android devices. 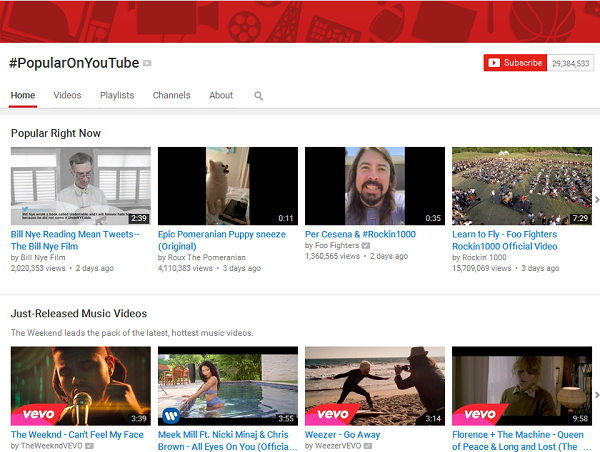 YouTube is said to be the NO.1 source of music in the world. 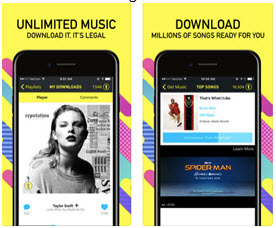 With millions of music available, it gives users access to unlimited music for free. 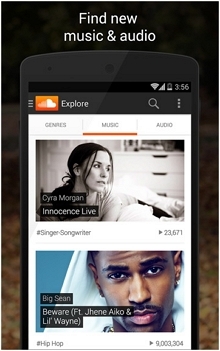 Google Play music is one of the best music streaming service. 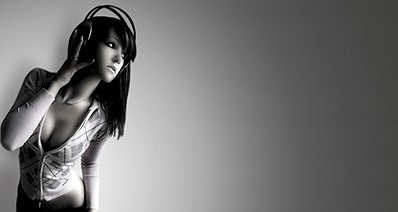 It provides unlimited music to users with ad-free environment. 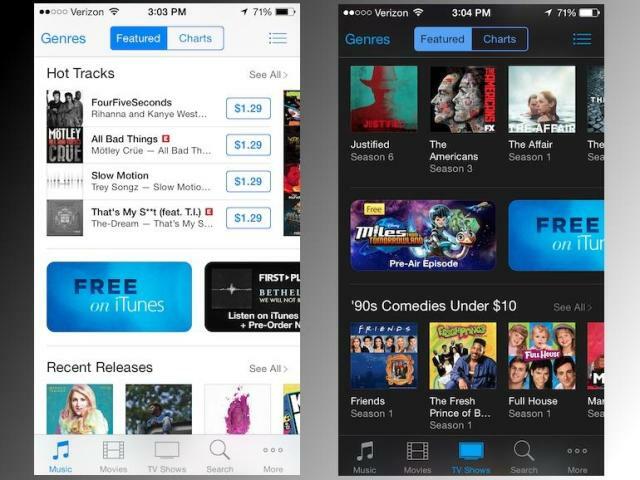 It offers free 30 days trial to its unlimited music library. This is one the best music streaming service for your Android device. It allows free access to millions of music online for free. Spotify is the number one music streaming service. It works across all platforms including Linux. 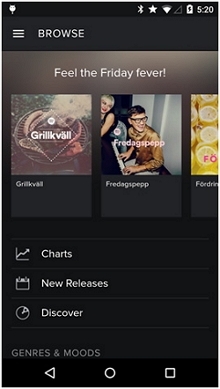 Deezer music app is also a music streaming service with more than 30 million music tracks available. 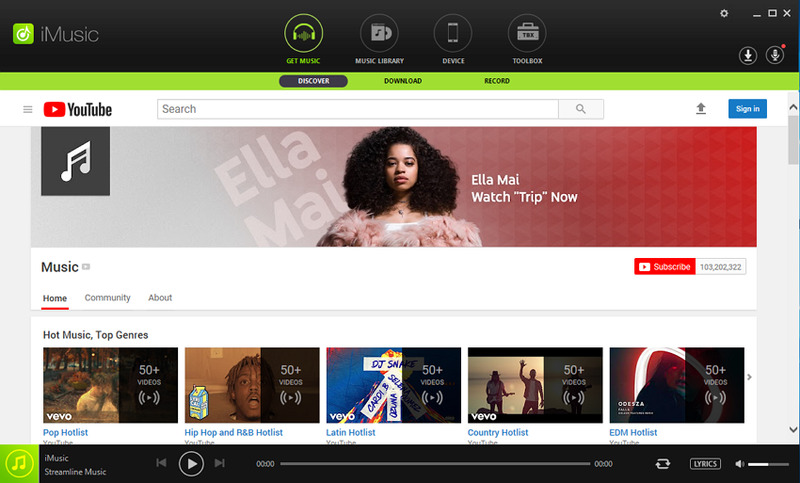 It supports multiple platforms too with an ad-free environment, and enables users to download music free for offline listening if the user has subscribed to this service. When it comes to listening to music on your device with music streaming service, Rhapsody is among the top music streaming services available, and it makes it possible for the users to download music free for offline enjoyment. Rhapsody provides high quality audio. 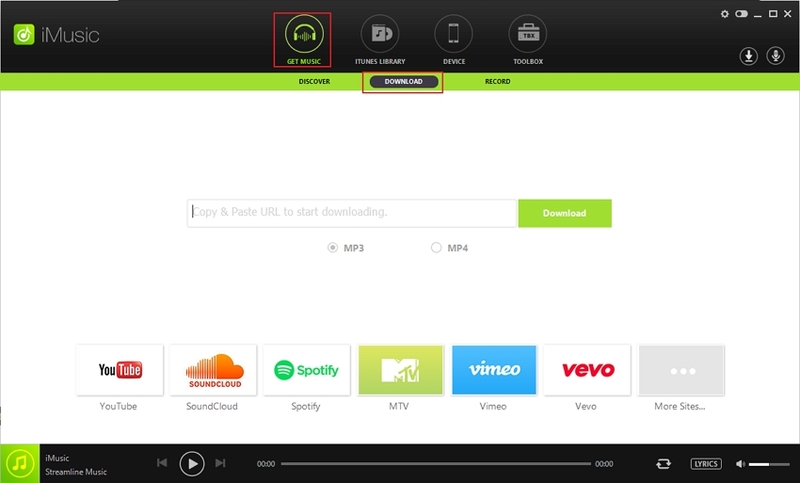 It allows you to download and listen to your music when you are not connected to the Internet.